Thanks to IELTS NINJA,I Got A Score That Will Enable Me to Immigrate! 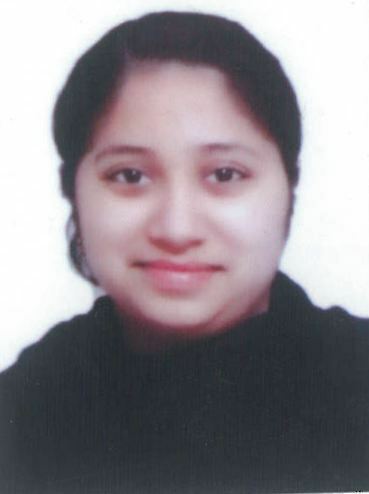 “… Sani was a dedicated and hardworking student, who had unlimited aspirations and wanted to immigrate to Canada for better opportunities and prospects. 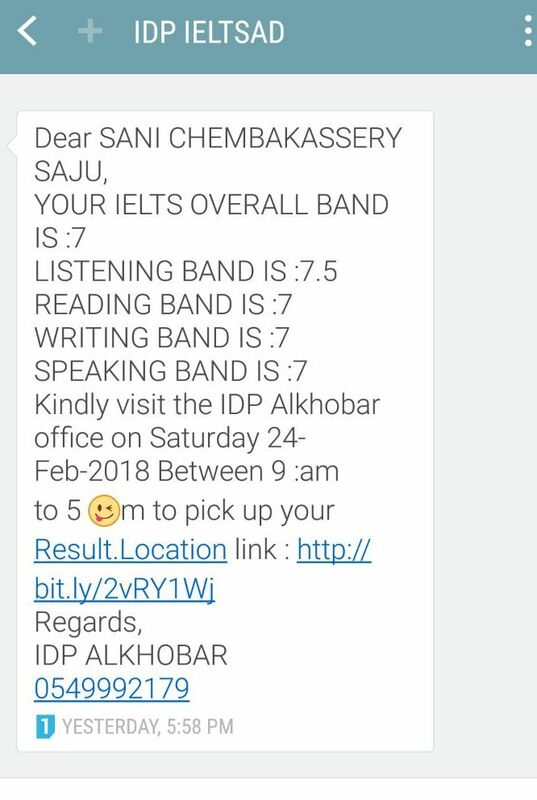 Appearing for the IELTS Exam? Previous post How Pawanjot Cleared his IELTS Exams With Flying Colours ! Next post After Two Failed Attempts To Get His Desired Score, IELTS NINJA Helps Raghav Crack It!